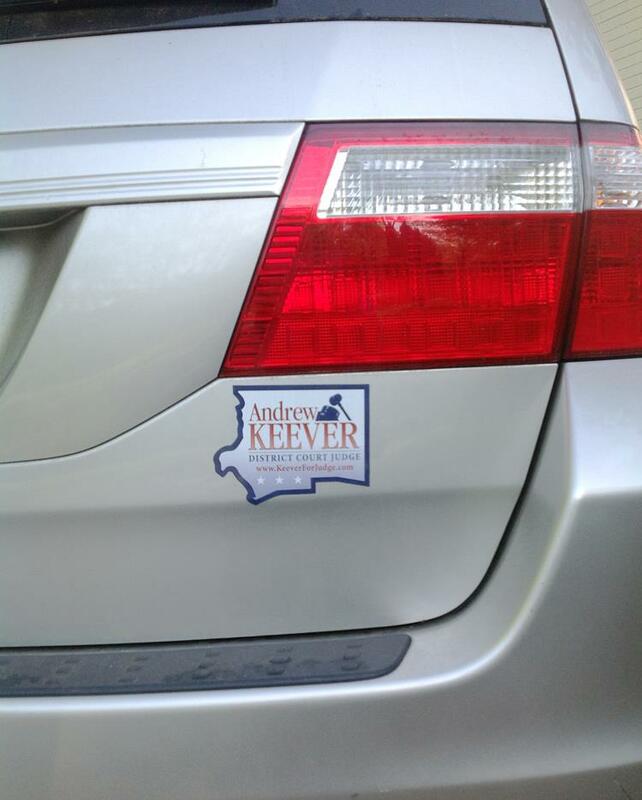 Get a Yard Sign and Car Magnet! Primary voting begins in one month. 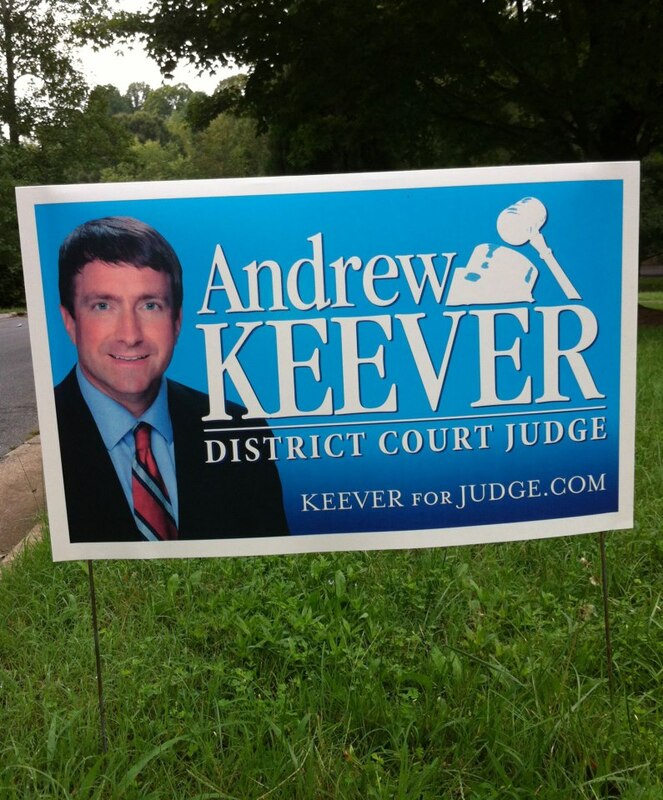 Please let me know if you will show your support by displaying a yard sign and/or car magnet. Just click here to complete a short form, and I will make sure we get them to you. Thank you for your support! ← Great time at St. Leo’s Run!